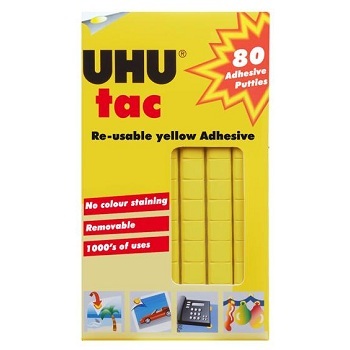 Price each - Order 10 to receive a carton. 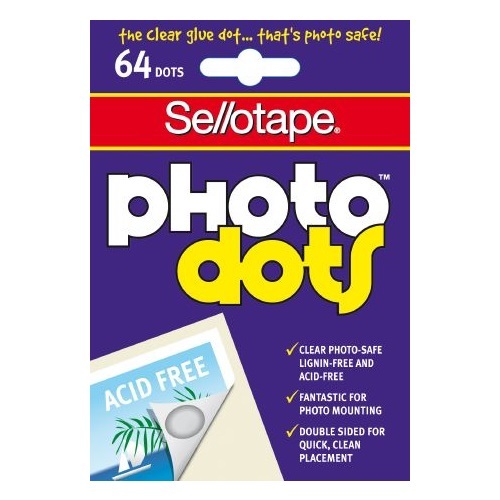 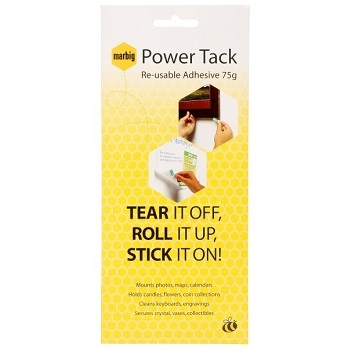 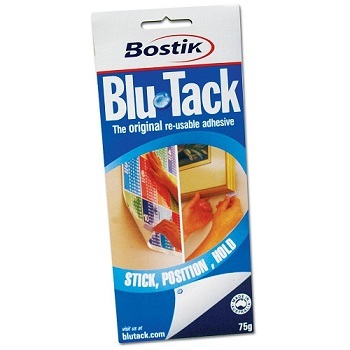 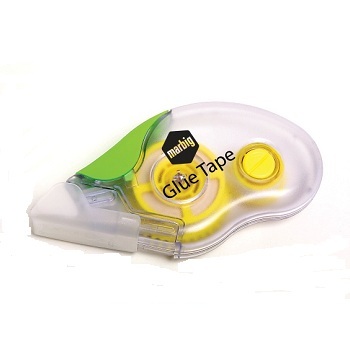 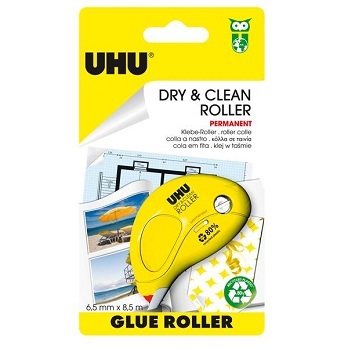 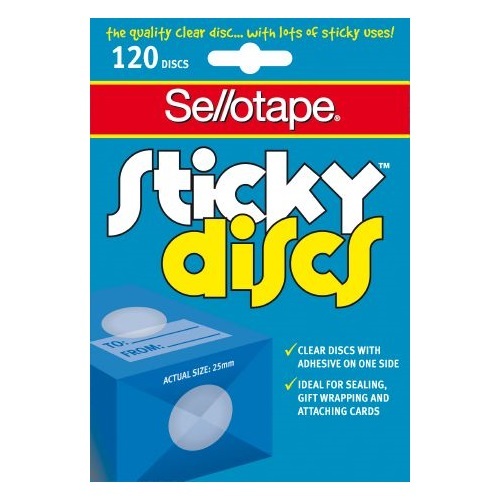 Re-usable adhesive that you just tear off, roll up and stick on. 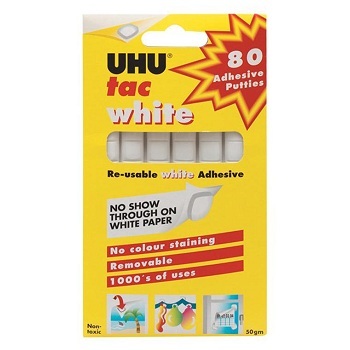 Handy 50 gram pack contains 80 putties - White or Yellow. 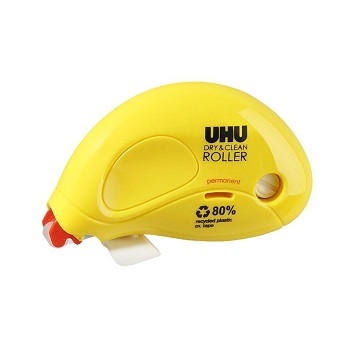 Manufactured from 80% Recycled Plastic. 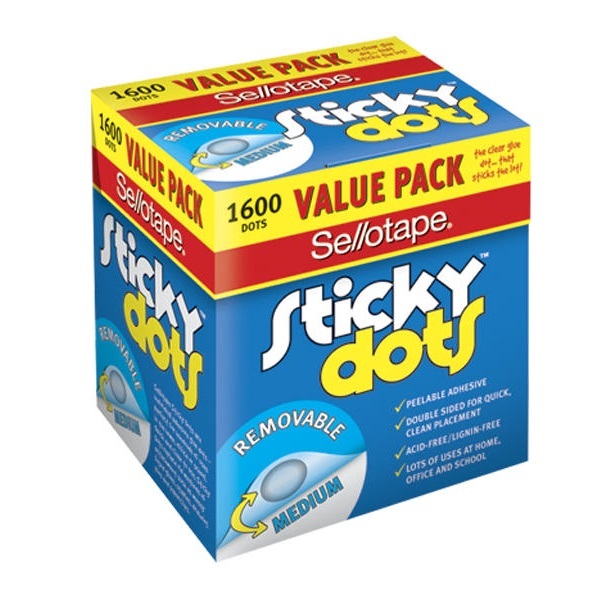 Price each - Order 6 to receive a carton.